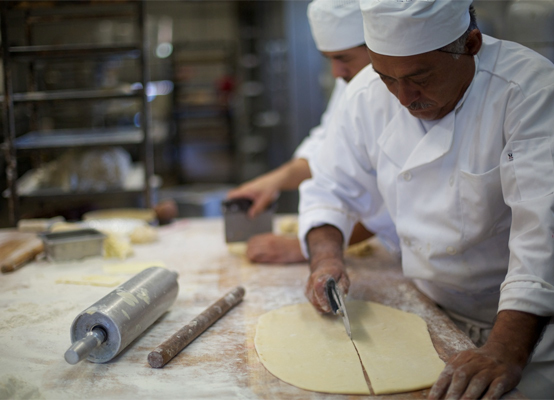 Three generations ago, in 1959, before De Alba Bakery became an award-winning Mexican bakery in Texas’ Rio Grande Valley, our abuela began making tortillas for friends and for family. 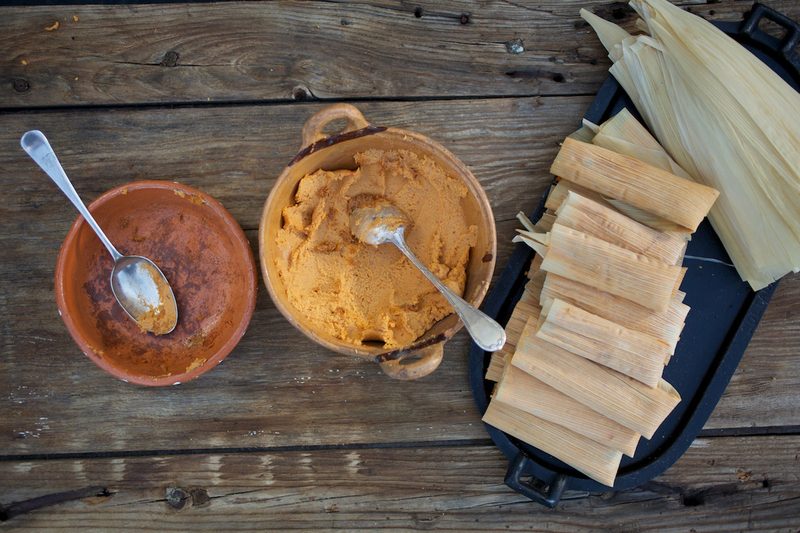 She cooked for her neighbors out of her humble Mexican kitchen, making everything as if it were de la familia. 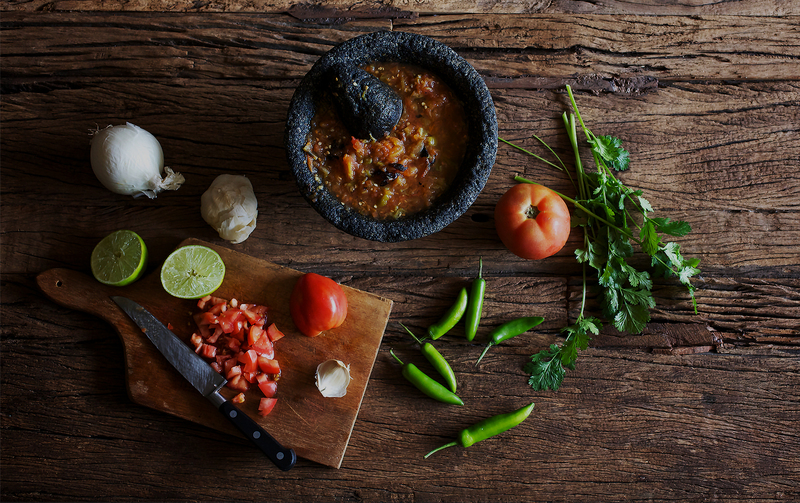 Everything was made for family, from scratch, using culinary methods passed down by centuries of Mexican chefs. 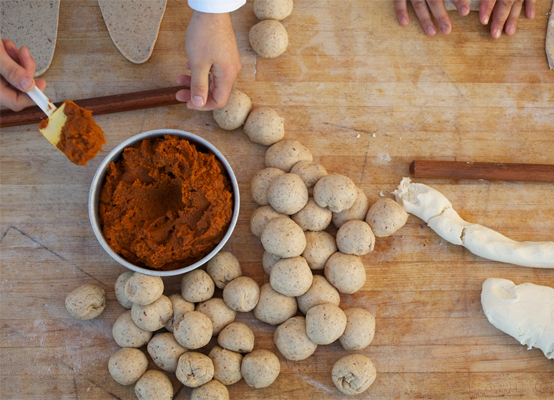 Nothing left her kitchen that she wouldn’t have proudly served to her own children. 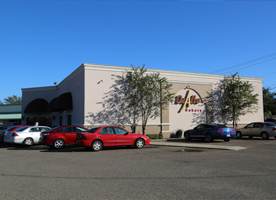 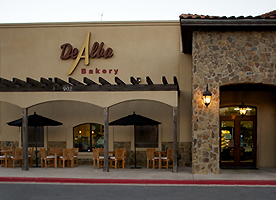 Today, at De Alba Bakery, our mission is the same, whether in-stores or online. 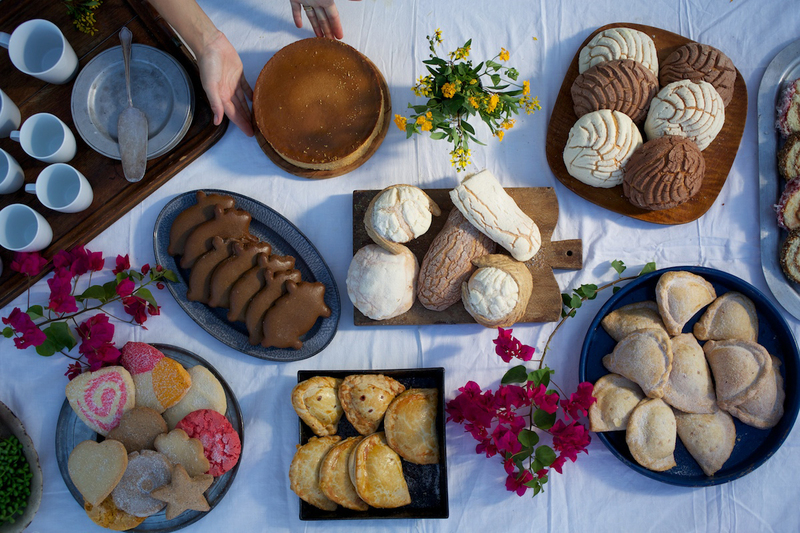 Our family and our master bakers use heirloom techniques and cherished family recipes to prepare traditional tamales, pan dulce and artisanal Mexican pastries. 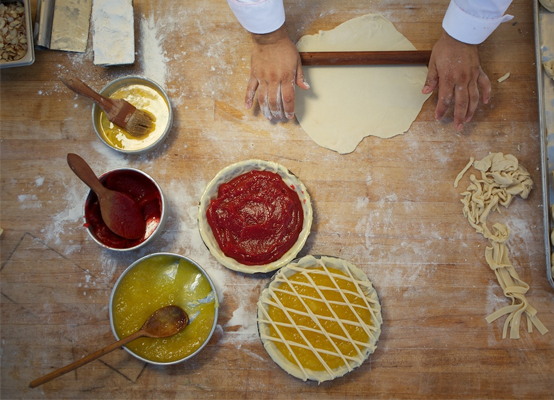 No matter what you buy at De Alba, we promise it was made sustainably and with uncompromising love – this is our promise, from our family to yours. 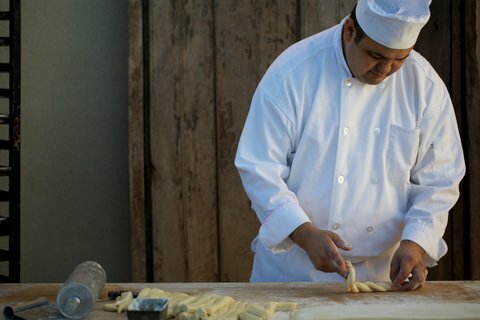 Familia isn’t just at the center of our bakery; it is at the center of our culture. 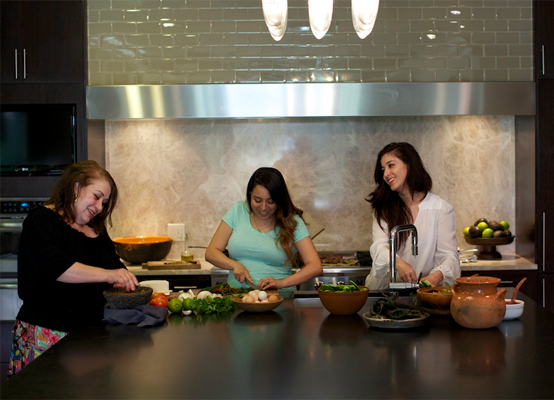 In Mexico, familia extends beyond our parents and..